Disclosure: This post has been sponsored by Kraft-Heinz. All thoughts and opinions are my own. 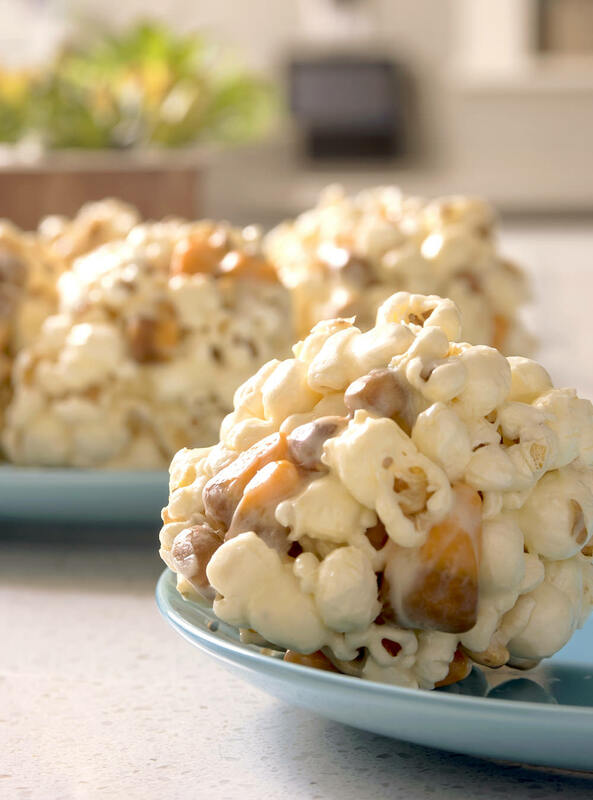 If you’re looking for a simple holiday treat that anyone can make, you’ll love this EASY Halloween popcorn balls recipe! Great for parties. I love Halloween, which just about everyone in the world knows. It’s such a special time of year, with costumes and candy . . . and so much orange and black, which I love . . . nothing can compare as far as I’m concerned. In addition to all of the above, there’s another thing that happens every year at this time: I make my Halloween popcorn balls recipe. 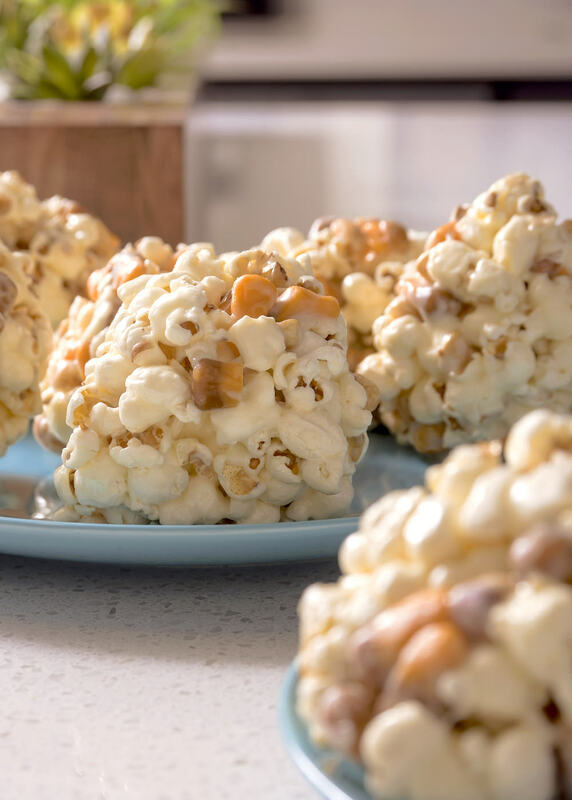 If you aren’t familiar with my Halloween popcorn balls, you’re in luck – I have a real treat for you. The key component of my Halloween popcorn balls (which makes them a bit different from other popcorn ball recipes) is the peanuts! I use delicious PLANTERS Dry Roasted Peanuts in my recipe. They add the perfect amount of salty and crunch to compliment the sweet. 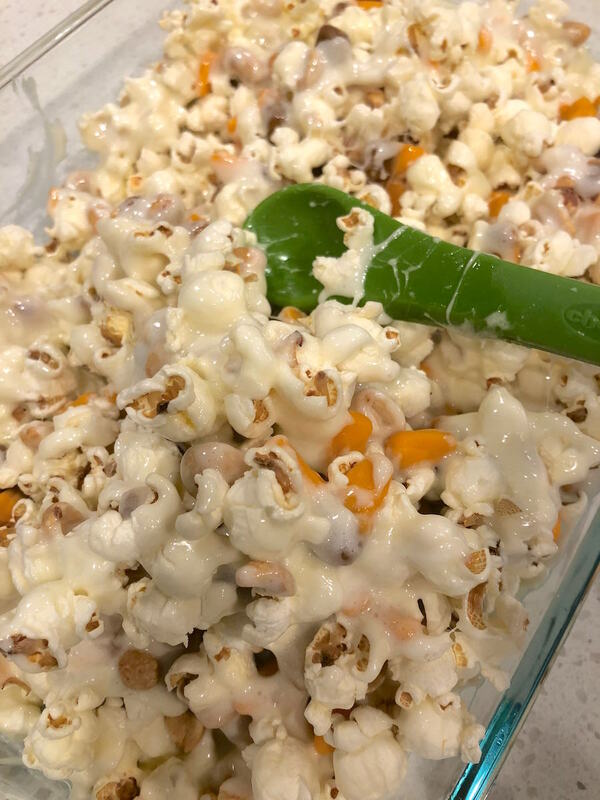 In addition to the PLANTERS Peanuts, I always include candy corn in my Halloween popcorn balls recipe. And where do I purchase most of my supplies? Why Dollar General, of course! If you’ve never been to a Dollar General, let me introduce you to one of my FAVORITE stores. I love Dollar General because they always have the best prices on my favorite brands, whether it be food, beauty, household items, and more. In particular, they have an awesome selection of holiday (like Halloween!) merchandise which is perfect for a holiday-crazed gal like myself. 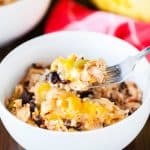 If you decide to make this recipe, you should know that Dollar General has PLANTERS Peanuts available for $2.50 on Tuesday, September 30th and Wednesday, October 28th. You know what that means? 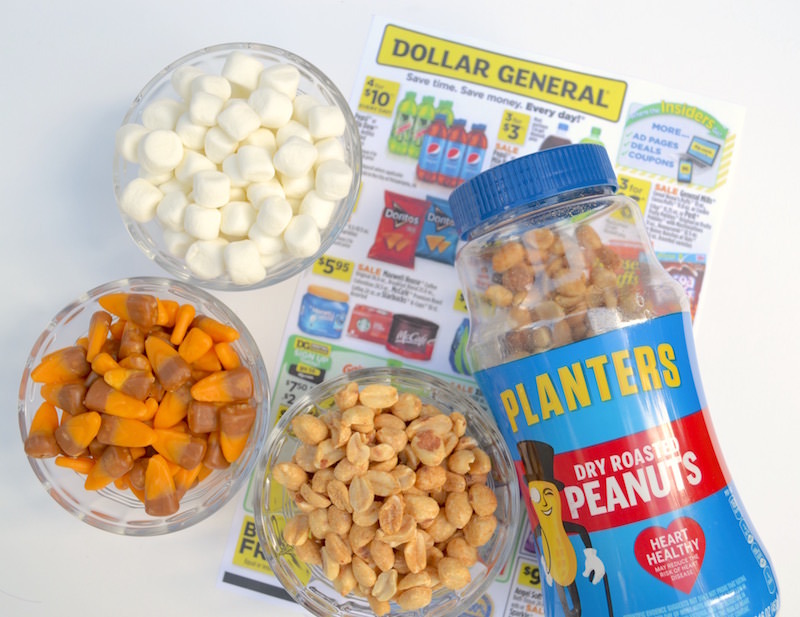 That you need to head there to get the peanuts (and the candy corn and other holiday supplies!). Spray or grease a 9×13 inch baking dish. 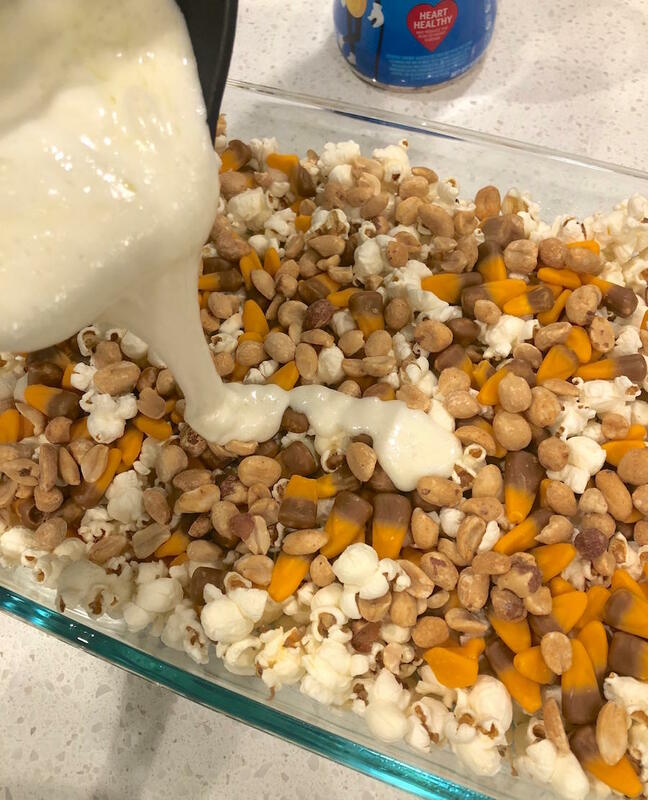 Add the popcorn to the dish, spreading out in an even layer. 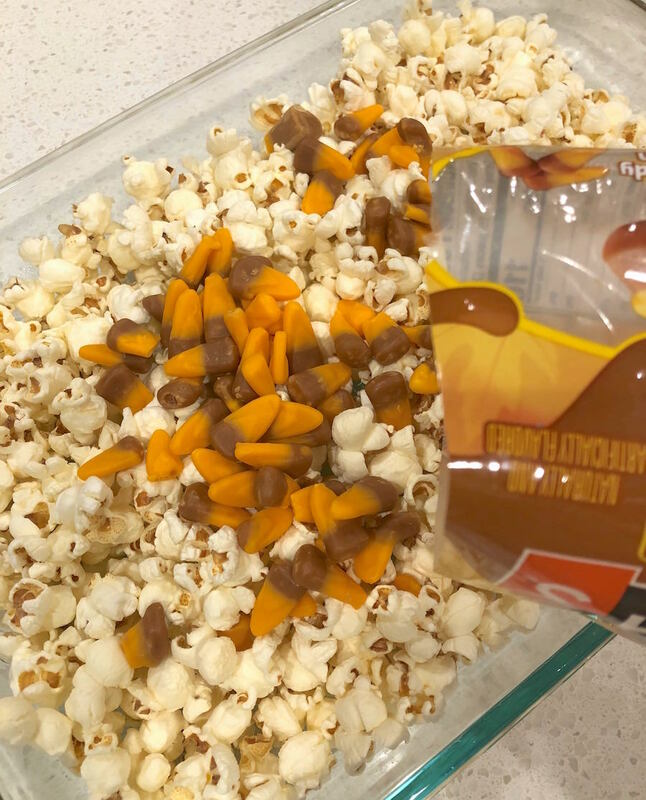 Sprinkle the candy corn on top evenly. Sprinkle the Planter’s peanuts on top evenly. 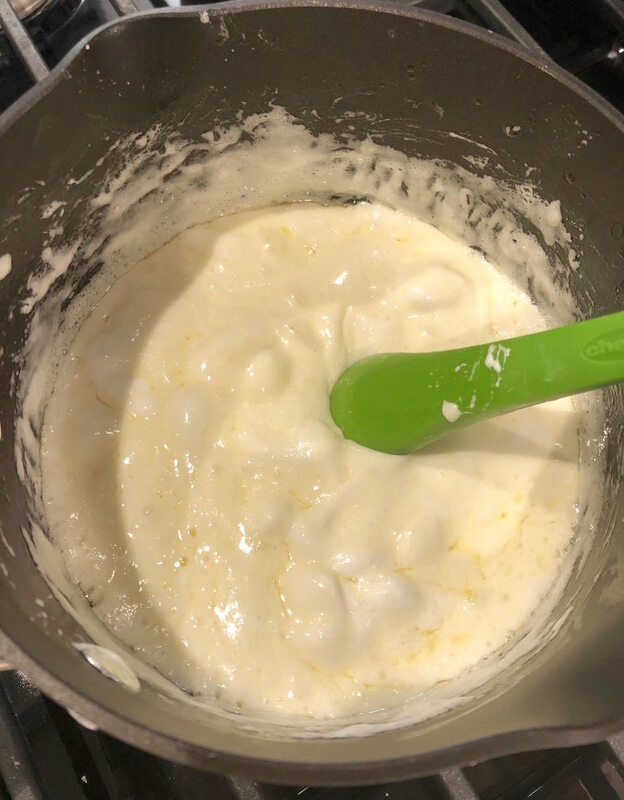 Stir in the marshmallows and cook until melted, stirring constantly until fully melted and combined. Pour the melted marshmallows over the popcorn. Combine the mixture and let cool about five minutes or so. 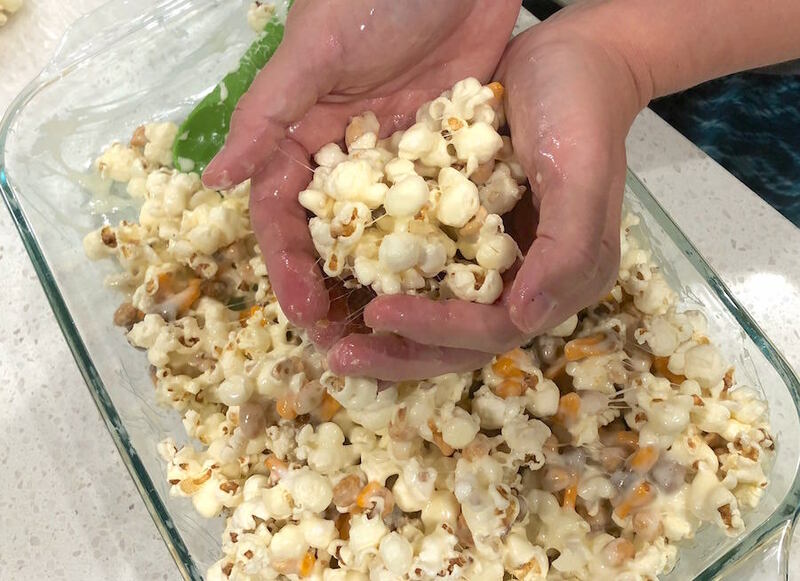 Smear butter on your hands or spray with non-stick cooking spray and then form the popcorn into ten balls. Wouldn’t this treat make such an awesome Halloween party treat? 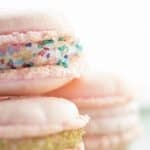 I’d say absolutely – they are so sweet, salty, and amazing. Everyone in my family loves them and begs me to make them every year. 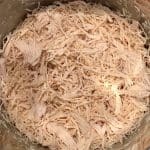 I’m so glad I get to share this recipe with you. 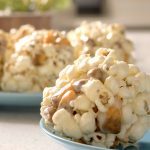 If you're looking for a simple holiday treat that anyone can make, you'll love this EASY Halloween popcorn balls recipe! Great for parties. 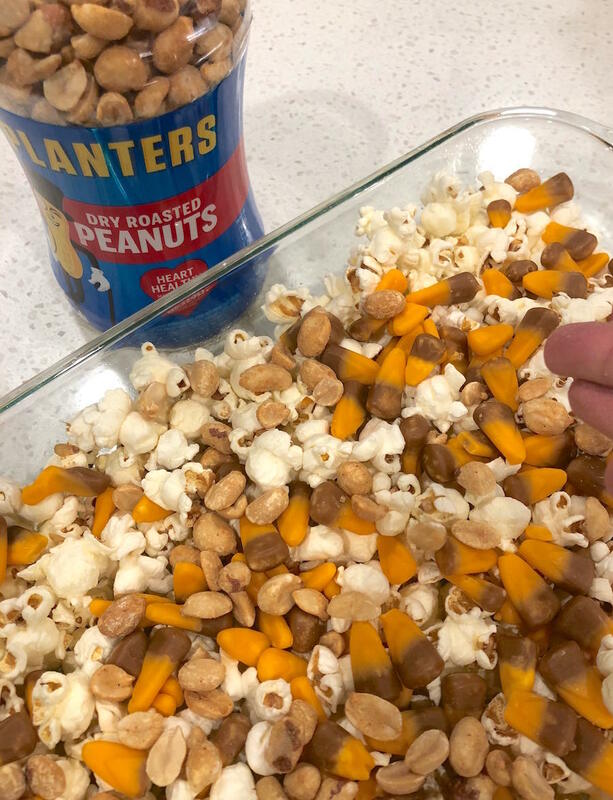 Sprinkle the candy corn and peanuts on top evenly. 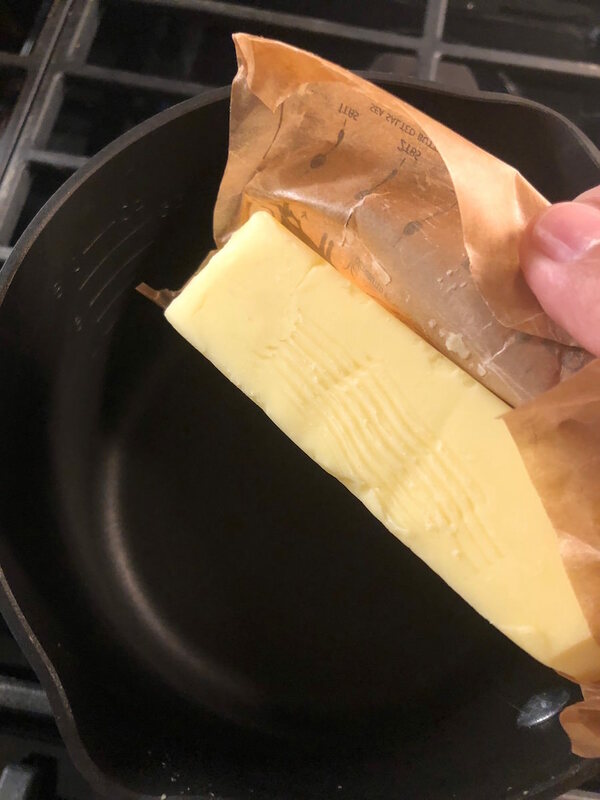 Smear butter on your hands or spray with non-stick cooking spray. 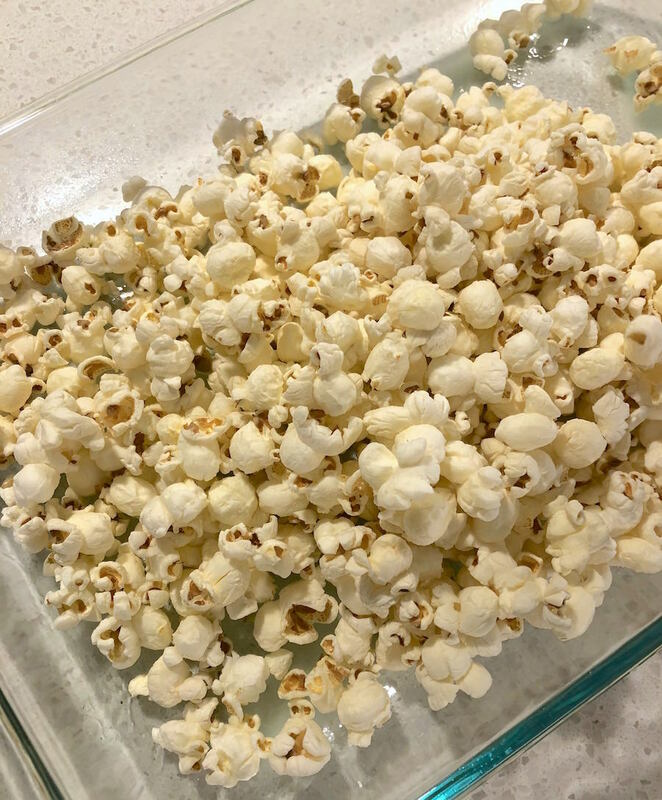 Stir the popcorn with your hands a bit and then form into ten balls. Are you ready to make this delicious Halloween treat? Then all you need to do is head to Dollar General from Tuesday, September 30th to Wednesday, October 28th for additional savings! Grab your PLANTERS Peanuts, candy corn, and any other Halloween decorations you need! 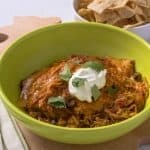 Let me know if you make this delicious recipe in the comments . . . and let me know what you love about Dollar General too. These look AMAZING! Pinning now!